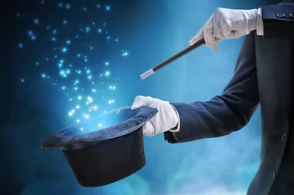 The masses believe there’s some mysterious magic to making money in the market. Traders know money flows from process. 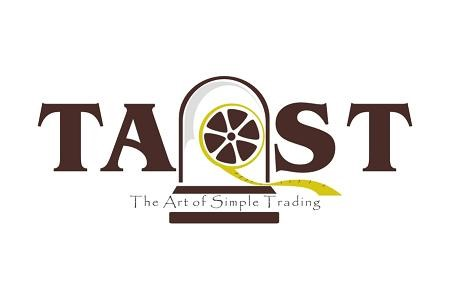 Traders know the better they are at following their profitable process the more their money will grow. Great traders are masters at reducing their risk while simultaneously increasing the frequency of their compounding using that proven process. Given the above, "getting rich" in the markets then is simply a matter of 1) finding a profitable process, then 2) deploying it exactly and repeatedly. The more frequently you can exercise your profitable process, the more (and faster) your money piles. Most folks think “successful” traders are smarter, more talented, more attractive :), luckier and/or more educated. We’re all of those things… but that’s really not the point. Some or all of these things may be true, but none are the source of trading riches. Historically, money managers have made a very large percentage of their riches from the AUM calculation. What’s that you say? AUM is Assets Under Management… And that’s the Holy Grail in the money management industry. The more money you have under management as a money manager, the more money you make. Here’s how it works… The magic formula for money managers is AUM*Mgt Fee which is normally a % of assets. For example, $100MM*1% per year is, of course, $1,000,000 per year. Have 150MM under management with a 1% management fee? That’s $1,500,000. $1 Billion? You’re making $10MM. And notice there’s no mention of performance. Zero... zip... nada. That fee is what the investor pays for the privilege of having the money manager hold your money under his management umbrella. That’s nice work if you can get it. But as anyone who’s worked as or for a money manager will tell you holding on to your assets is not automatic… which means holding on to your revenue is not automatic. 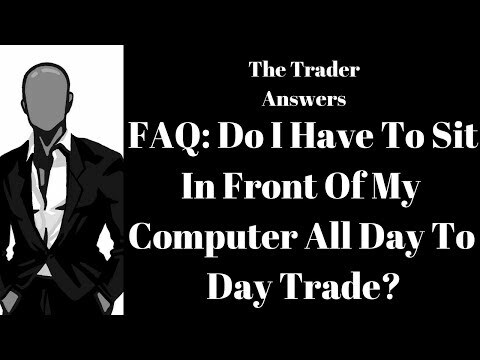 Here’s my formula for making money as a trader. Try to make ½ of 1% as many times as possible over 200 times in a year. You read that right… just $.50 for every $100 you have. As you may have noticed, that would amount to a doubling of the underlying account value from $100 to $200 on a nominal basis (without any scaling or compounding) on 200 trades. If compounding is allowed, the balance at the end of 200 periods goes from $200 to a little over $271 all else the same… or a return of 171% vs 100%. And not at all complicated.